MTN Project Fame West Africa seeks to discover raw talented musical hopefuls who are groomed for success in an intense Academy. The contestants receive the very best professional training – from voice and movement to performance and songwriting. 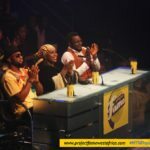 More than just a talent competition, MTN Project Fame allows viewers a unique opportunity to follow day by day, the behind the scenes progress of the contestants in their quest for fame! 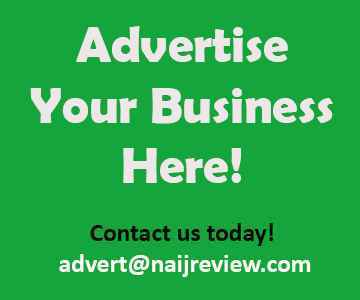 Public voting by SMS determines which contestants are eliminated on a weekly basis, with the lucky winner walking away with N2.5 Million Naira, a Toyota Rav4 and a recording contract.